Sara Rose Harcus is currently serving as a women's health advocate and CEO for Dmanna, a UTI prevention company. See more about their mission by clicking here. Sara graduated from UNCW with a B.S. in Chemistry. Since then, she has used her analytical background to drive results for her clients at Hüify. She has worked on websites such as this one featured on HubSpot's Website Case Studies page. She helped Hüify grow to the #2 ranked inbound marketing and sales agency in the world. 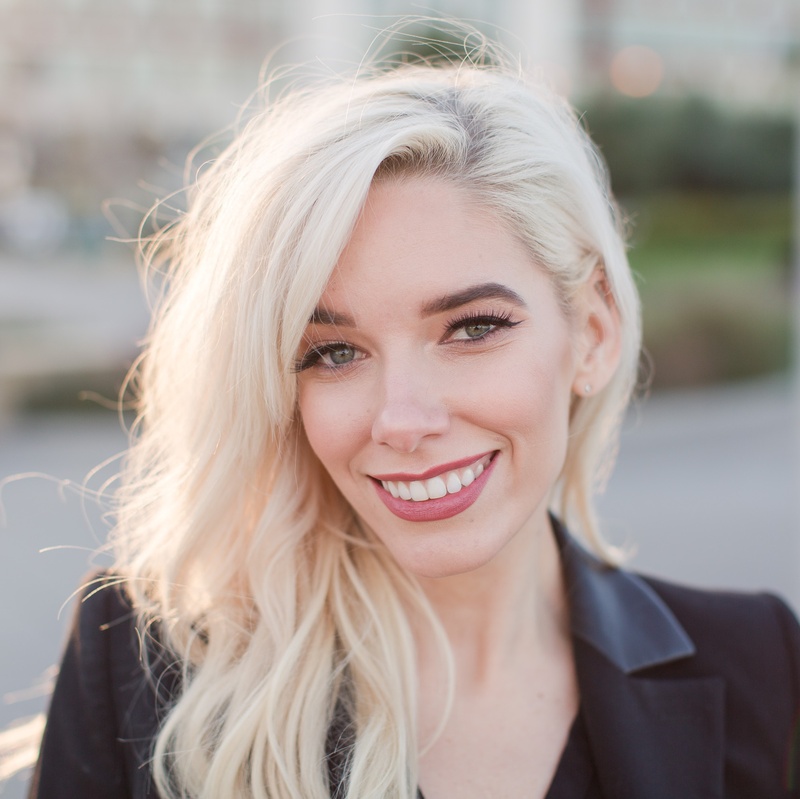 After co-founding Hüify, Sara has since gone on to pursue related ventures after moving to San Francisco and now serves outside the day-to-day as Chairman of the agency. © Hüify. All Rights Reserved.